Popcorn Time is an illegal way of watching your favorite TV shows and movies. I know it is not the best way to start a piece but I wanted to get the truth out of the way right away. The reason Popcorn Time is so popular is because it is free and applies no geo-restriction clause. You can stream high-quality videos as long as you want. Also, it is the right time to say that ReviewsDir is in no way encouraging the violation of copyrights. Watching Popcorn Time is purely your choice. We recommend you to be aware of the copyrights and piracy laws and probable punishments in your country. Popcorn Time is similar to Netflix in a lot of ways but it streams videos using BitTorrent protocol. The streaming service has a vast content library. The quality is mostly HD. The Popcorn Time downloads file in the background via BitTorrent but plays in real-time. You can find any movie or entire TV series on Popcorn Time. In case, you are interested in knowing more about the technical details or procedure of Popcorn Time, following image can help you understand. Remember, we talked about the safe way to access Popcorn Time and stay away from the legal drama. Well, the secret lies in free VPN for Popcorn Time. Now, I don’t want to keep you hanging by just telling the way out. 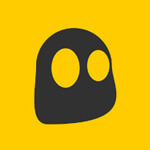 As a gesture of helping you, I have narrowed down the best free VPN for Popcorn Time. 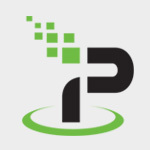 You can use following free Popcorn Time VPN providers for hours of free entertainment. TunnelBear is a full-fledged VPN service provider with all the ingredients required by a customer. It has found a way to lure customers in by providing them free services. There are paid packages as well that offer much more than the free version. However, we are not complaining since we get more than enough for free. The biggest limitation of TunnelBear is capped data (500 MB only). Since we are talking about streaming hours of videos, this free VPN for Popcorn Time doesn’t seem to achieve a lot. But, hey, free VPNs are bound to have limitations, it’s not a surprise. Hotspot Shield is the hotshot in the free VPN market. Everyone has heard about it and at some point, used to unblock one thing or other. According to data published on Hotspot Shield, 500 million users have downloaded the free VPN software. Now, that’s some mind-boggling stats. However, the lack of information about the offerings of this free VPN was a bit irritating. Hotspot Shield also has paid version and its lifetime subscription can be bought for $ 139.99 only. The speed tests were more than satisfying. Hotspot Shield is surely one service provider that I won’t mind downloading as a free VPN for Popcorn Time. Free Popcorn Time VPN providers have one thing in common i.e. limitations and lackings. The faults overshadowed the features. Thus, I have found limited names only. However, I consider it as a blessing in disguise because the circumstances pushed me enough to think outside the box and I ended up discovering a much better option for Popcorn Time free VPN. The premium VPNs have one thing in common. They love to offer a generous money back guarantee. Also, these promises come with no arguments or questions policy. In simple words, you can cancel your subscription within the time period and get a full refund. Now there are many VPN service providers and if you avail the money back guarantee of each one then you can surely survive for a long time for free. It is a lot of work but still worth every minute. 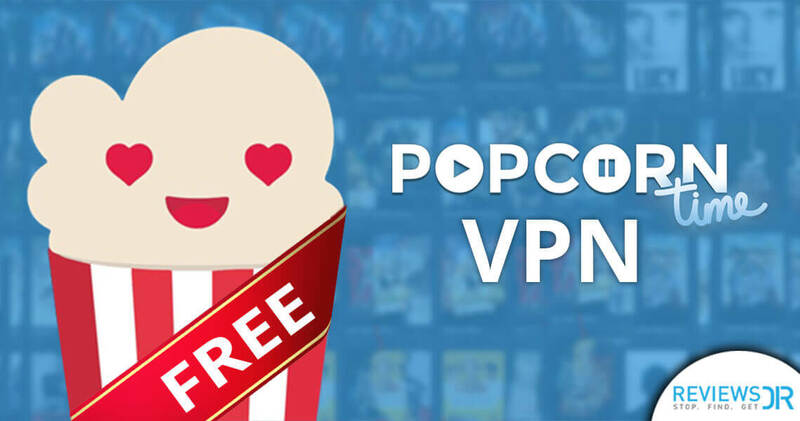 Here is the list of our favorite VPN for Popcorn time and details about their money back guarantee. From the very beginning, the plan was to present you an objective picture. There are many myths associated with free VPNs. Some of them are true while others are just exaggeration. Are there any side effects of using free VPN for Popcorn Time? Well, yes, of course. We would like to show you a glimpse of negativities of free VPNs. Free VPNs will keep tabs on the data being used by you. Most of the providers will slap you with conditions like “X” amount of data per month. For other purposes, you can manage with limited data. However, streaming TV shows and movies requires large data transfer. So a free VPN for Popcorn Time seems erratic for this very reason. However, the ultimate choice is yours about the selection of the VPN, whether free or paid. Security is a major roadblock here. Popcorn Time is borderline illegal in many countries. The copyrights mafia is sniffing culprits aggressively. You are playing with fire here, literally. One wrong step and you are done for life. So choosing a VPN that fails to provide adequate security is absurd. This is a serious matter and you shouldn’t waste your time with amateurs. Since you are not paying the free VPNs anything, they are allowed to find creative ways to make money. Shoving your face with ads every few minutes is one genius tactic to make money, devised by the free VPN providers. You are gaining a massive advantage of safely watching Popcorn Time. Bearing free ads is your way of saying thank you to the generous free VPN service providers. Create an account by visiting the official website of your selected free Popcorn Time VPN. Download the software from the website that’s appropriate for your device. Once installed, run the VPN application. Connect to your desired VPN server. Adjust the security protocol settings to OpenVPN. You are good to enjoy endless time on Popcorn Time with a free VPN. Free Popcorn Time VPN is the only way to watch this shady streaming service. Do not take the risk of accessing the Popcorn Time without the protection of a VPN. Also, you have nothing to lose here. You can watch free entertainment with free VPN for Popcorn Time. We have done the entire job for you by revealing the best free options along with the sign-up process. On your part, you just have to take action by clicking on a few options of your chosen free Popcorn Time VPN.